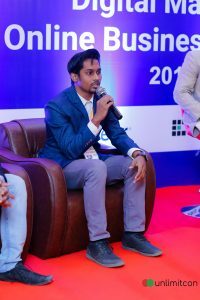 This is NiravAsif, a full-time Digital Marketer in Bangladesh. I am not a Digital Marketing Expert by talents, but my continuous learning and striving of the last 5 years in the Online Marketing Arena made me confident and helped me to take my Internet Marketing knowledge to the next level. 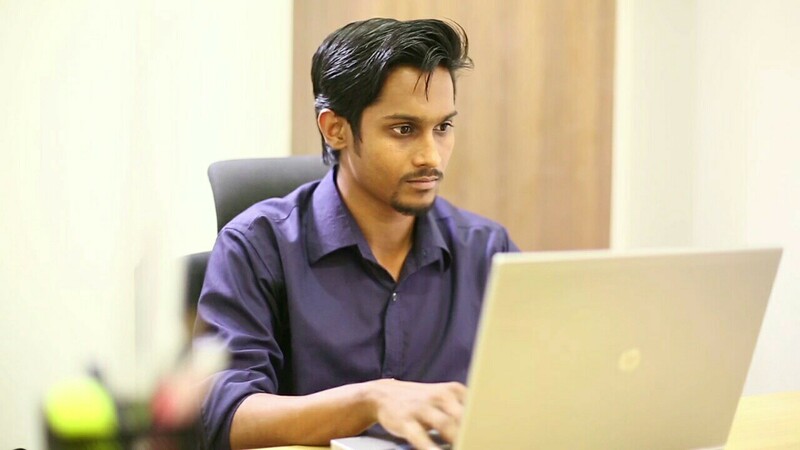 NiravAsif is a Digital Marketing Enthusiast, Web Junkie, Social Media Maven, Motivator, Tech Blogger at https://NiravAsif.com Nirav Asif is a Digital Marketing Expert from Bangladesh, Expert in Facebook Advertising, Video Marketing, Content Strategist, Mentor, Speaker, Motivator.